Tiffany Place Condo right on the beach, great view! 14 night Minimum stay. No exceptions. Sorry. Comfortable 1200SF of living space! marble and guest bathroom and jacuzzi tub/shower combo. screen TV, DVR and Netflix. spices and more. Everything. you would need. Dining area seats 6. Placemats and napkins are provided. Island due to it's exclusivity yet the price is competitive. Go to: TiffanyPlaceCondo dot com for more information. 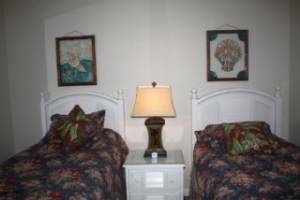 Get more amenities for the same price as a motel. 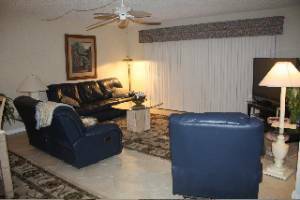 Recreation room right off of pool with shower and fridge. Grill for cooking fresh local seafood or steaks! down for their daily feedings. summer months just as relaxing. even catch a play at the local theater. 2 week minimum stay only. Disney, Sea World, all of Orlando and Tampa Attractions. View from the balcony! Eat your meals here and enjoy the view. 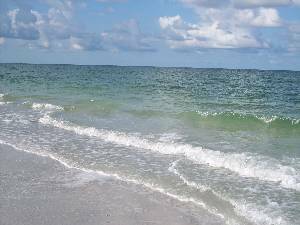 20 steps to the beach! 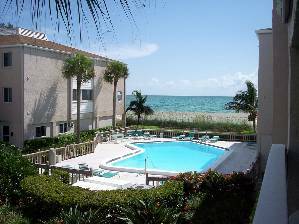 What a great two weeks we had at Tiffany Place Condo on Anna Maria Island,FL. Beautiful Condo and a Great View! The beach condo at Tiffany Place is condo is excellent. I come back every year. This particular condo is clean and beautiful. The owners are easy to work with. The price is reasonable. You got to try this place. This is a five star condo. The view was great. No need for an ocean front. The condo was beautifully decorated, very classy. Everything was provided that we could have needed. The arrangements went very smoothly. 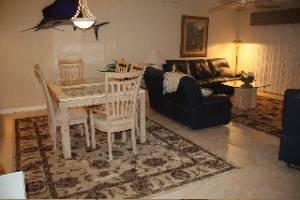 I would recommend to anyone who wants a great value and a beautiful place. Deposit: Total due upon reservation unless other wise arranged. Cancellations and Refunds: The total lease, tax, security deposit and cleaning is due now. Cancellations&#8232;: Refunds are subject to our ability to re-rent the accommodation. 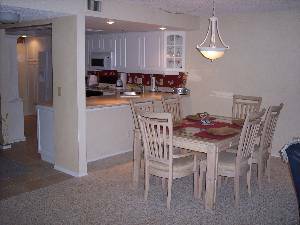 If the condo is re-rented we will issue a refund in the amount we were able to re-rent the property. We do not make any sort of guarantee that we will be able to rent the property for what was paid originally. 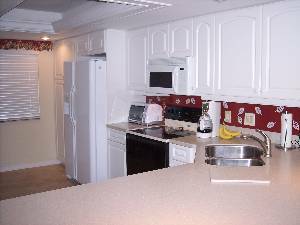 There will be no refund except for cleaning and the security deposit if the condo is not able to be re-rented. We recommend you take out a comprehensive trip cancellation insurance to protect you from unforeseen eventualities. See site: www....com. 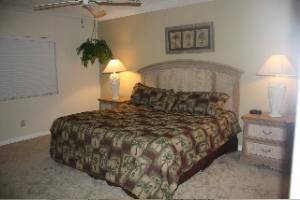 The security deposit of $350 will be returned upon notice of cancellation or 30 days following occupancy after we have taken an inventory and checked for damage.